Rowan has studied all forms of dance from a young age, attending The McDonald College of Performing Arts from age 8. In 2012 Rowan completed a Certificate 4 in Performing Arts at Brent Street. Rowan has taught all ages of tap at numerous schools from 2010. He is currently completing a Doctorate of Physiotherapy at Macquarie University. 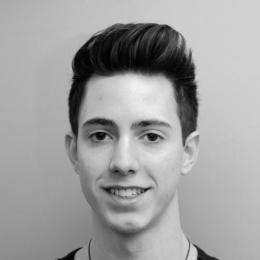 Rowan is working towards becoming a dance physiotherapist to combine his two passions of performing arts and health.